Not much to see on this picture from a grey and dull day on Islay. 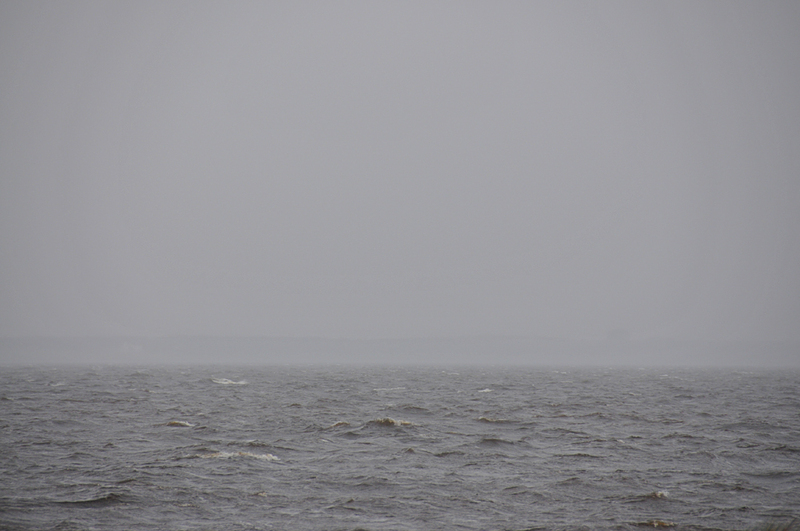 Grey waves and mist on Loch Indaal, the other side of the loch barely visible. This entry was posted in Cloudy Weather, Landscape, Repost, Sea Loch and tagged Islay, Loch Indaal by Armin Grewe. Bookmark the permalink.